All your new faves from Stila, Smashbox, Beauty Bakerie, and more! 1. Fenty Beach Please Collection is gonna drop into your shopping cart for all the obvious reasons the previous drops did: the shine, the pigment, and now with serious island vibes and Rihanna's summertime blessings. Now all you need is a new swimsuit to fully s l a y. Get everything starting May 21st from Sephora: the new Killawatt Foil Freestyle Highlighter Duos for $36 each (available in three shades), Summer Daze & Summer Nights Iridescent Lip Luminizer Trios for $32 (available in two sets), and Island Bling 2-in-1 Liquid Eye Shimmers for $26 each (available in two sets). 2. 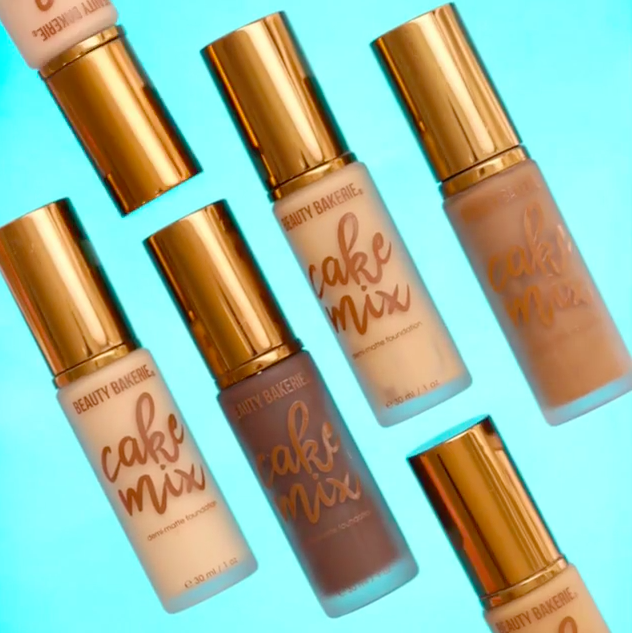 Beauty Bakerie Cake Mix Foundation slays with its demi-matte formula that's a blend of opposites: creamy but lightweight, buildable but won't clog your pores or settle into fine lines, and affordable yet doesn't compromise on being vegan and cruelty-free. And the shade range — don't even get me started!! Some shades might not be in stock, so sign up for those notification emails. Promising review: "I am at a loss for words to properly explain just how magnificent this foundation is. I kid you not, no mixing needed and no contour needed to make that shade that just wasn't quite right blend in. No extra steps, just perfection. I go for a more natural look so this will forever be my go-to. Keep 'em coming." 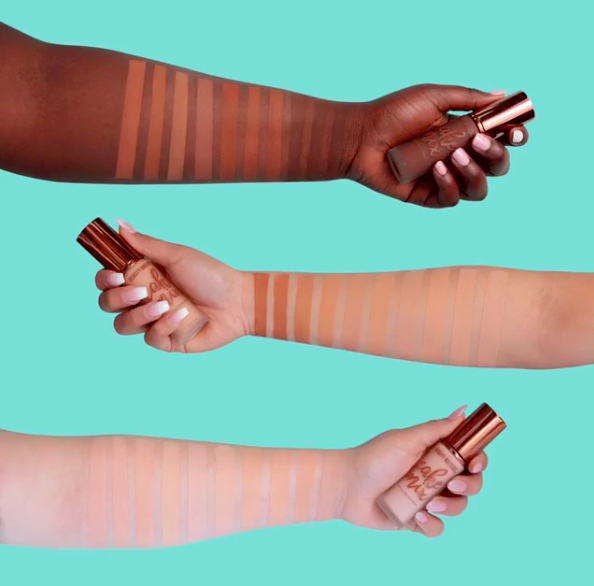 —Krista S.
Get it from Beauty Bakerie for $28 each (available in 30 shades). 3. J.One Red Jelly Pack is a rosy-hued (hello, red algae!) 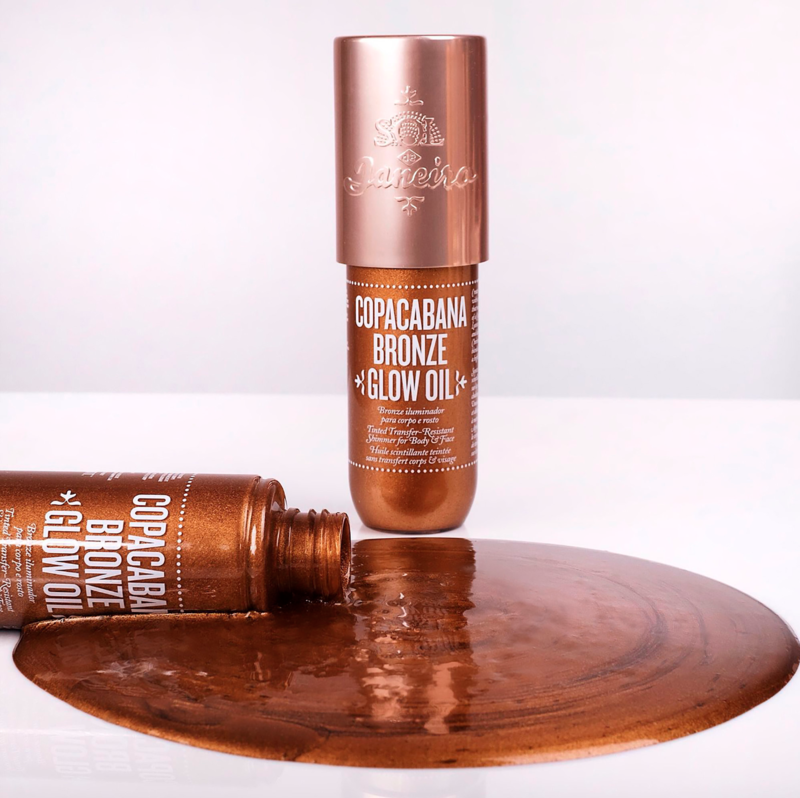 ampoule and primer in one with an addicting — surprise — jelly texture that basically binds itself to makeup so your visage stays flawless all day. Get it from Glow Recipe for $46. 4. 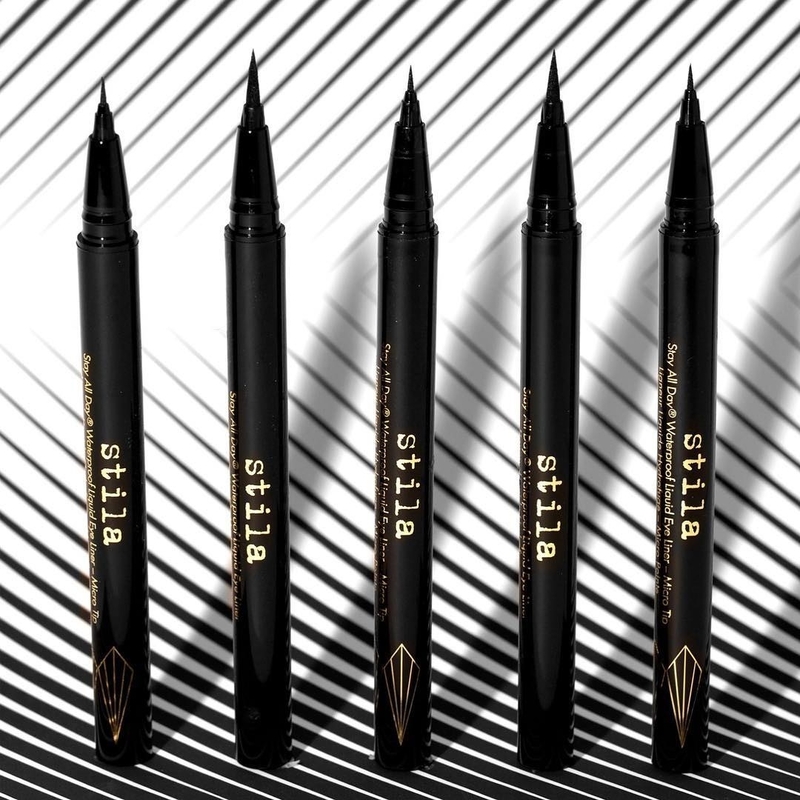 Stila Stay All Day Micro Tip Waterproof Liner has the same iconic formula as the original (that we're all over the moon about), but with a super fine tip that allows you to be crazy precise and tweak your liner for some unique vibes. Check out our full review coupled with some pro makeup advice! And for even more waterproof products, we gotchu. 5. Dr. Roebuck's Byron 2-in-1 Mask + Scrub infuses peppermint oil, kaolin, and white tea for a gentle exfoliation and cleansing mask combo that leaves your skin free of rough, dry, and all-around dead skin. 6. 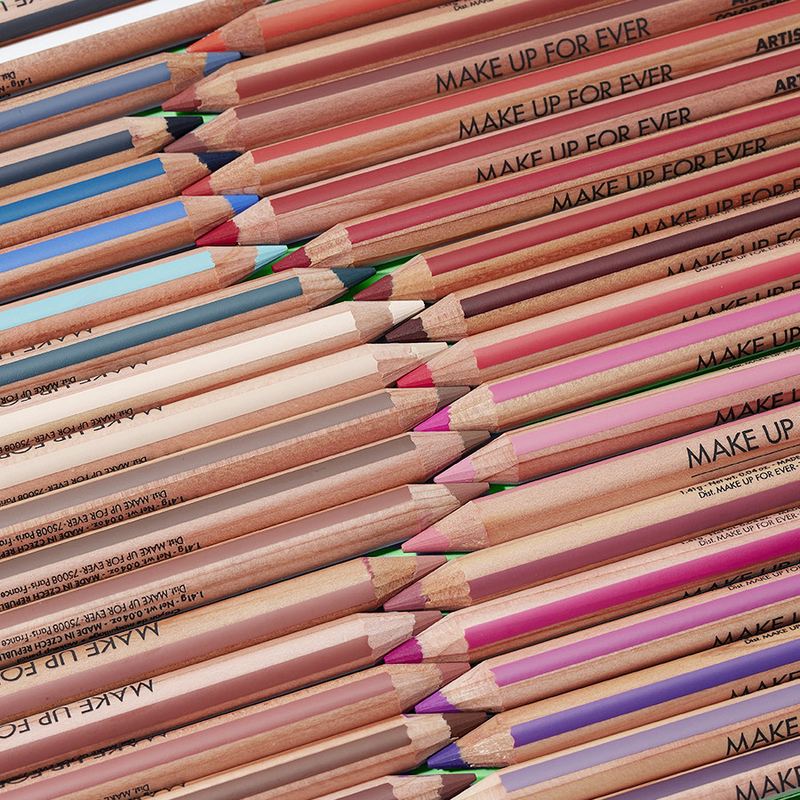 Make Up For Ever Artist Color Pencil: Eye, Lip & Brow Pencil seriously does it all — fills in your brows, acts as eyeliner, lip color, and eyeshadow, contour, and blush once blended. Wanna add freckles or create some cool graphic lines? Go for it: your face is your blank canvas. They teamed up with the Hetrick Martin Institute to celebrate their 39th anniversary of supporting LGBTQ+ youth in their journey to self-acceptance. From now until June 16, 2018, Make Up For Ever will donate $10 (with a minimum contribution of $10,000 and a maximum contribution of $39,000) to the Hetrick Martin Institute for every #AcceptedAnywhere look posted to Instagram using tags @makeupforeverus @HetrickMartin and hashtags #AcceptedAnywhere and #promotion. Get them from Sephora for $18 each (available in 39 colors). 7. Farsali Volcanic Elixir works magic while you sleep because of its antioxidant and skin-calming properties, which makes it perfect for conditioning dry skin and eczema — plus, it's also great for your cuticles or as a daytime moisturizer. its key ingredient is extracted from the nut kernels of the tamanu fruit (grown in the islands of the South Pacific), which benefits from volcanic ash that nourishes the soil it grows from. 8. 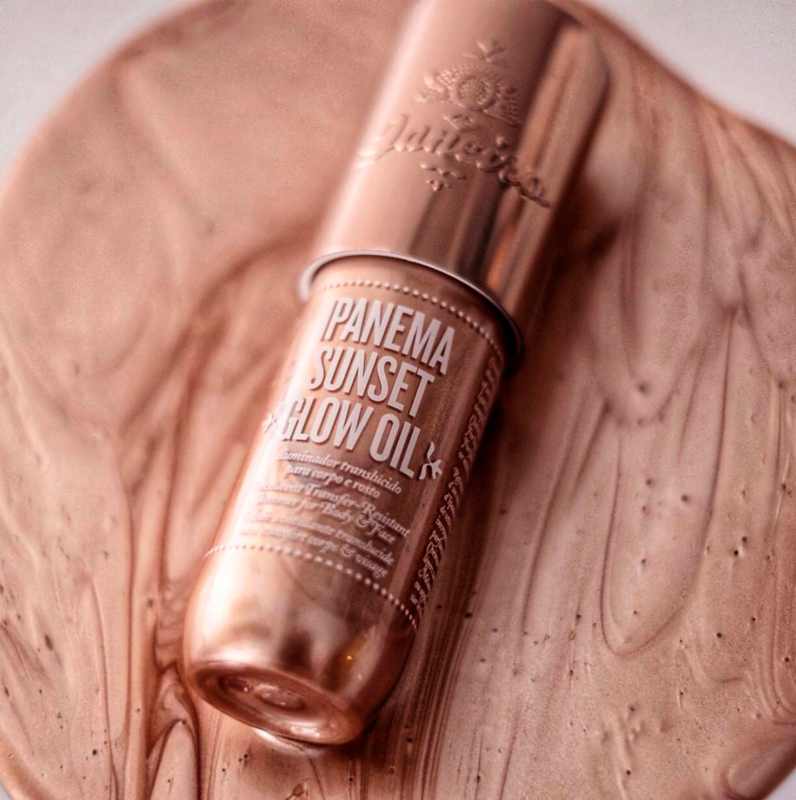 Sol de Janiero Glow Oils softens your skin and adds a visible but not-overly-dramatic champagne and bronze glow that leaves you lookin' like an island goddess — shoutout to their blends of cupuaçu butter, açaí oil, and coconut oil. Get them from Sephora for $35 each (available in two shades). 9. Farmacy Clean Bee Ultra Gentle Facial Cleanser scores another win for the brand's ultra-calming honey line that's made with sensitive skin types in mind, though all skin types can use – you best believe it'll leave you feeling like a queen...of clean. Get it from Farmacy or Sephora for $28. 10. 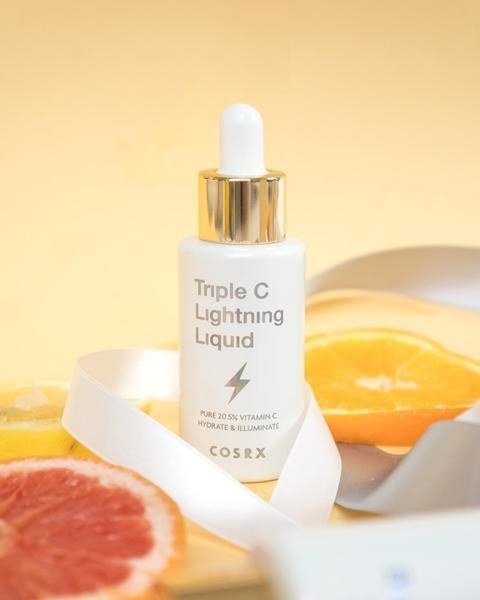 Soko Glam Triple C Lightning Liquid Limited Edition celebrates the instant cult fave serum's first birthday in style — there's a reason the original sold out in a mere four hours and customers keep loooving its potent formula of 20.5% pure Vitamin C and 72% chokeberry (stabilizes the former and provides hydration) for banishing hyperpigmentation and restoring radiance. They make Triple C in small batches and air ship directly from Korea for *maximum* freshness, which you can help prolong by storing in the fridge or in a dark place. 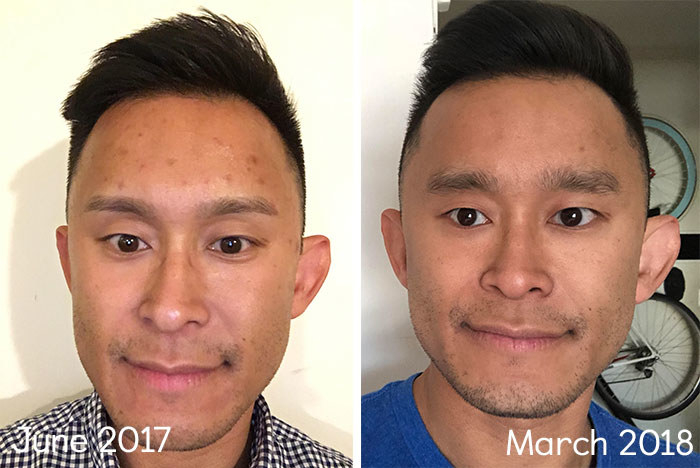 Promising review: "Have been using this for a few weeks religiously now and am amazed at how it has not only cleared up old acne and dark circles, but has also stopped anything new from forming. Skin feels plump and brighter. Will definitely be a permanent staple in my skincare routine." —Sam B. 11. Beautyblender Instaclean spritzes your beloved makeup sponge with a waterless formula that cleans in a pinch — so you can go from applying foundation to blush without unnecessary mixing or switching to a different applicator. You still gotta deep cleanse with rinsing, but this gets the job done when you don't have the time. Get it from Beautyblender for $16. 12. Marc Jacobs Coconut Fantasy Collection is allll about creating super enviable glows from its star ingredient, coconut water. 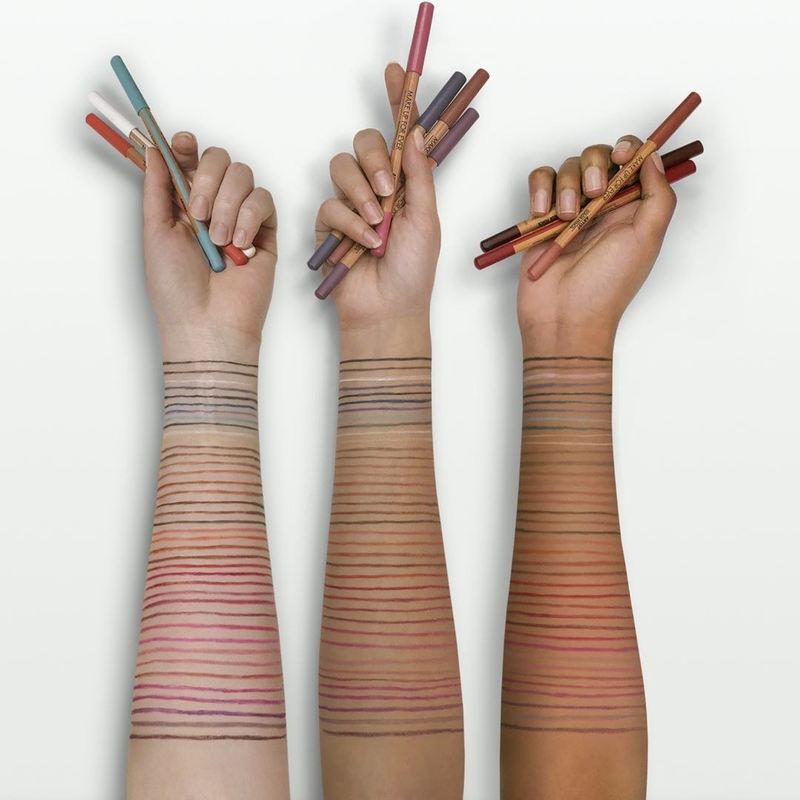 Hello, revamped faves in new, irresistibly-scented shades!! Editor's note: My skin is relatively light and I looove blending this in with my Fenty foundation — they play so nicely together and makes me look like a glowy IRL filter. Get the Dew Drops Coconut Gel Highlighter for $44, Finish-Line Perfecting Coconut Setting Powder for $44, Eye-Conic Multi-Finish Eyeshadow Palette in Fantascene for $49, and the O!Mega Bronzer Coconut Perfect Tan for $49 (currently sold out). 13. Coola Full Spectrum 360° Sun Silk Drops SPF 30 are fast-absorbing, light-as-air, and organic rays of liquid sunscreen — they blend beautifully on their own or with other skin care products. 14. Belif Pore Cleaner Bubble Foam envelops your face with bubbles as it goes from gel to foam and treats your face with gentle yet effective antioxidants rosehip, apple mint, and eucalyptus so you can say "byeeee" to pores. 15. 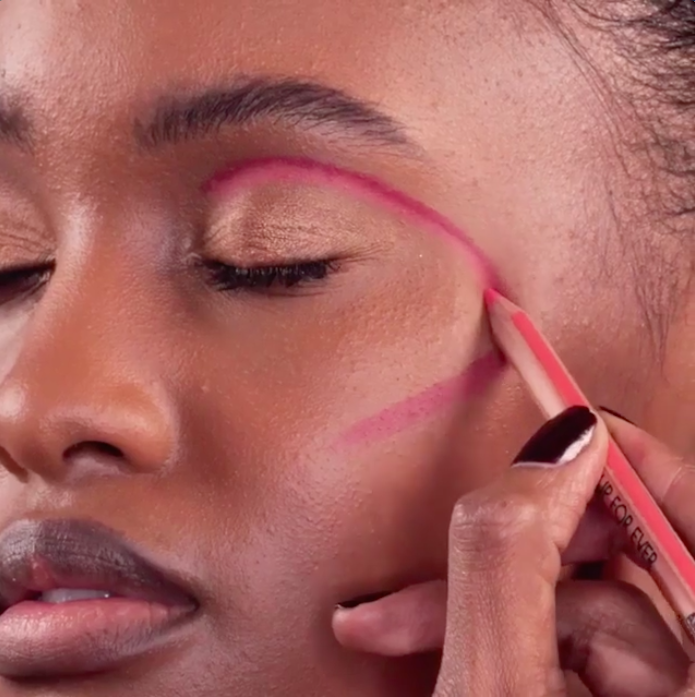 Kat Von D Signature Brow Precision Pencils lets you control the shape and thickness of your brows with c r a z y precision, thanks to its super thin tip, and it's waterproof and long-wearing — expensive microblading, who? Get them from Sephora for $20 each (available in seven shades). 16. Hourglass Cosmetics Veil Translucent Setting Powder reups your absolute fave primer and its diamond powder formula in setting powder form, so you're totally covered from makeup prep to makeup finish. Get it from Nordstrom or Neiman Marcus for $46. 17. Tatcha The Pearl is a tinted undereye treatment that delivers a well-rested and radiant look, thanks to light-reflecting Akoya pearl extract, for both instant and long-term results. Get it from Sephora for $48 (available in three shades). 18. Eve Lom Radiance Face Mist dews up your face whenever you need that extra boost using a combination of actives, like micro algae extract and wild indigo extract. The product page states that it "improves skin elasticity and firmness after only four weeks of use when applied twice daily." Get it from Sephora or Nordstrom for $45. 19. Smashbox + Vlada Petal Metal Highlighters were co-created by makeup artist, Instagram star, and Smashbox’s lip editor-in-chief, Vlada Haggerty, to leave your eyes and face with the dazzling rose-gold shimmer it deserves — they're velvety, blendable, and can be applied wet for even higher intensity. Get them from Sephora for $39 each (available in three shades). 20. Seed Phytonutrients was born with the help of L'Oreal execs and covers a span of hair, face, and body products like their shampoo and conditioner, which contain a healthy, 93%-100% natural-origin combination of camelina seed Oil, sunflower seed oil, coconut, turmeric for the gentlest wash of your life — and did we mention they come in the first ever shower-friendly post-consumer recycled paper bottle?? Read more about their values, support of independent farmers, and eco-friendly packaging — it's very worthwhile. Get the Daily Hair Cleanser, Lightweight Conditioner, and Heavy Duty Conditioner for $24 each. 21. Volition Beauty Eucalyptus Stretch Mark Minimizer uses warming gel technology — which means you massage the product in until it's absorbing and you might experience some heat or tingling— as well as eucalyptus leaf extract, and eight other essential oils to target and diminish spots/stretch marks. 22. Ouai Sun of a Beach Ombré Spray tints your hair with natural sunkissed highlights by using a blend of tropical of lemon and pineapple juices to gradually lighten the hair upon heat activation, be it sun or hair dryer. Don't forget hair care basics too! 23. Jane Iredale Lemon Lift Collection smells straight up like summertime with its delicious lemon and lemongrass scents/formulas to keep you hydrated, oil-free, and feelin' good all season long. Promising review (for HandDrink): "When I first got a whiff of the scent, I knew I was in love. Imagine lemonade on a spring day. The texture is deliciously creamy but also quickly draws into your skin without leaving no greasy residue. I am going to love this product and can’t wait to try more in this series." —Nikki L.
Get the Lemongrass Love Hydration Spray from Dermstore for $30 and the HandDrink Handcream with SPF 15 from Jane Iredale for $29. 24. Besame Cosmetics 1946 Agent Carter Collection channels Peggy's fierce independence, glamour, and intelligence in the Marvel series, as well as 1940s glam, to bring you a kickass collection complete with all the finishing touches you need for a divine lewk. Get the Passport Shadow Palette for $36 and Invisible Dusting Powder for $35. The 102 Sweet Dreams Lipstick is currently sold out but retails for $24. Check out the new Infinity War collection as well! 25. Cosrx Two in One Poreless Power Liquid clears and tightens pores (hello, cheeks, and T-zone) with willow bark water and betaine salicylate to dissolve sebum and dead skin cells trapped inside pores, as well as tannin to help tighten pores and refine skin texture. Be sure to follow up with your fave essence and moisturizer! For more drool-worthy products, check out last month's roundup!